A few days ago we had a birthday party for one of my sons. As part of the festivities we blew up a few balloons to have floating around the house. As we were waiting for family and friends to arrive, one of my younger sons started playing with one of the balloons. 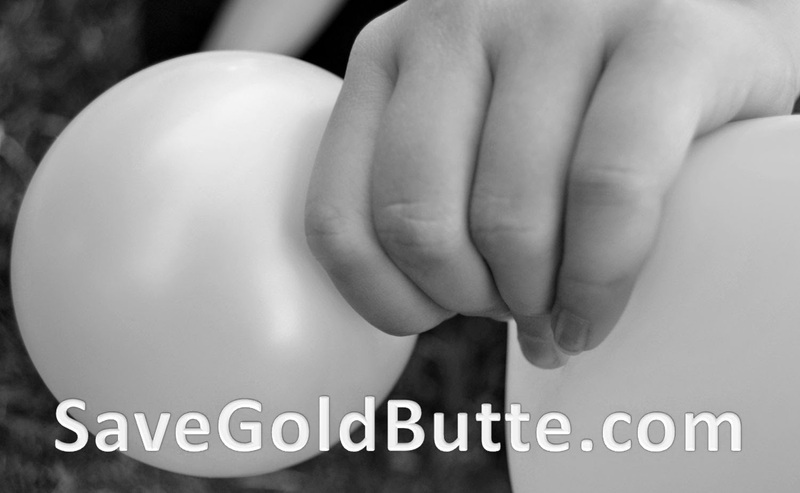 As he played he started to squeeze the balloon only to have it poke out at the edges of his fist. He would then grab with his other hand, the balloon where it had pushed out, only to have it poke out on the other side. As he tightened his grip, and tried to manage where the balloon would go next, the pressure from within the balloon got displaced further and further to the fringes and near the brink of popping. 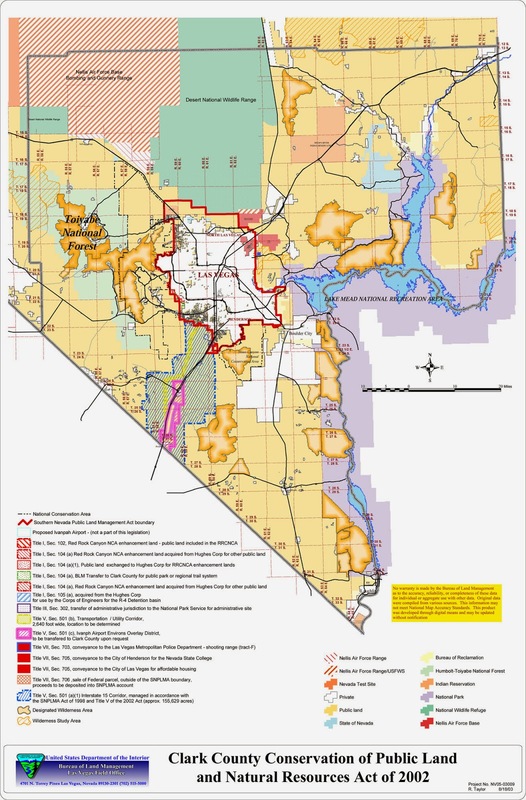 The Southern Nevada Public Lands Management Act (SNPLMA – Public Law 105-263) was passed in 1998 by the United States Congress to allow for the orderly development of Las Vegas through the disposal of public lands which are managed by the BLM. If you read through the marketing and promotional campaign literature touted by the BLM you will read that over 73 parks and natural areas have been created, outdoor recreational opportunities created, as well decrease the risk of wildfires as well as many other conservation projects. These are just some of the “accomplishments” lauded by the SNPLMA program. However everything comes at a cost. 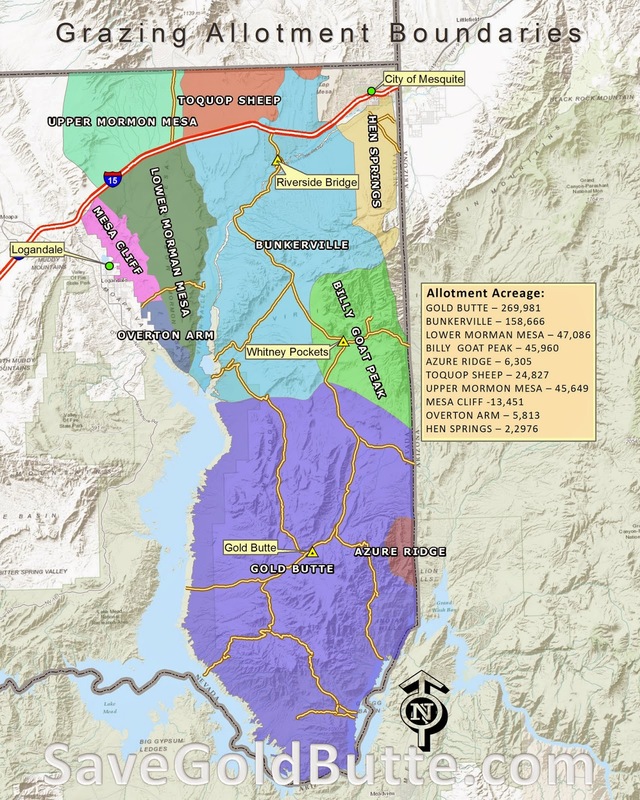 As the drive to sell more lands within the Las Vegas disposal boundary increase the result is more areas outside the boundary become critical habitat. This label is applied due to their spatial relationship to Las Vegas and the slush fund available to sponsor it. Thus unwarranted pressure is forced onto these areas to ease the tension within the disposal boundary. This public lands management tool has set into motion a program that has generated hapless levels of funding. Specifically this program has generated revenue of over 3.35 billion dollars since its inception. 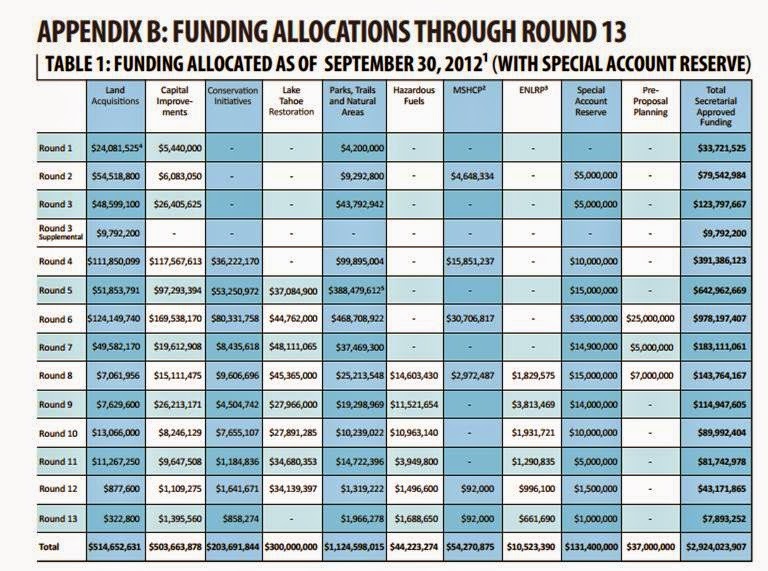 Entire departments at Clark County have been created to “manage” these funds and projects. Legions within the BLM organization, at every level, have been designated to administer this revenue generating act. Luckily for this governmental machine there is plenty of grease in the form of interest groups willing to spend this money to help keep things running smooth. Another unintended consequence of this legislation is that it changes our local Las Vegas BLM office and even State BLM office from public land managers to real estate agents. The focus changes from managing multiple-use to focusing time and resources on creating land sales that will generate the most money that then comes back into their own balance sheet. One ironic twist of this legislation created to dispose of public lands is that although 44,000 acres of public lands have been sold through auction over 60,000 acres of “environmentally sensitive” private lands have been bought by the Feds using funds generated by these same sales. Thus there is a net gain of land coming back by a federal slide of hand into government control. 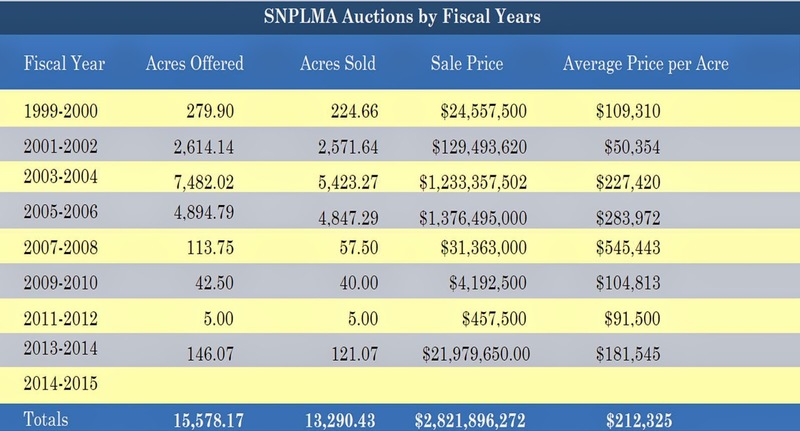 As fortune would have it for all this bureaucracy there are still thousands of acres still on the docket waiting for auction. As this public lands management act continues to generate massive amounts of funding, more and more pressure will be put on rural communities and outdoor recreational areas. This program creates more pressure on public lands and rural communities than it relieves. 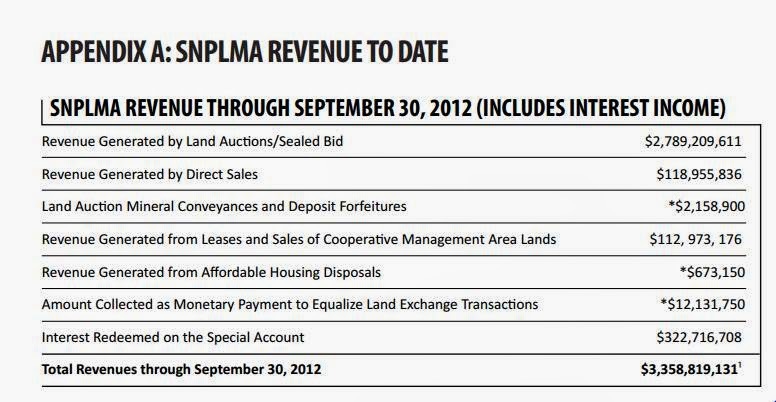 SNPLMA actually increases the amount of federally owned land than it sales. It directly pits urban development against true conservation and public lands management. 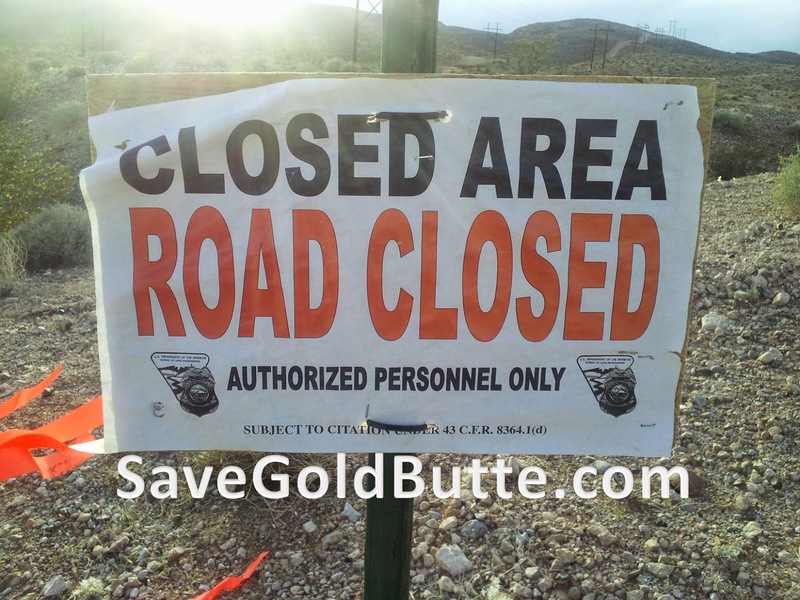 Much of the misgivings between rural communities and outdoor recreationalists about public lands administration in Southern Nevada can be attributed back to this type of management. Much like my son playing with the balloon, the pressure of managing our public lands is not deflated or eased by this management tool but rather disproportionately displaces the pressure to the outlying areas of Clark County. The grazing allotments in the Gold Butte region in North East Clark County have been a hot topic of discussion over the last couple of weeks. The following is a general map displaying what at one time where the grazing allotment boundaries. Most of these allotments have been bought out by Clark County and then retired. A few are still in operation while others legality are in question. The recent events surrounding the Bundy Ranch in Southern Nevada and the Gold Butte region has brought the spotlight of federal lands management to a more far reaching national audience. For those of us who have lived in the Western United States dealing with the federal management of our backyards is a part of life. What the “Stand with the Bundy’s” incident has done is bring attention to a greater movement by the federal government to tighten control over these public lands to enforce a narrow vision of public lands management. We have all heard the anecdote of the frog in the water. If you put a frog in a pot of boiling water, it will jump out. However, if you put a frog in a pot full of room temperature water, and then turn the heat a little at a time, the frog will stay in the pot and eventually boil. The recent exploits by the BLM were a blatant miscalculation on their part because they turned the heat up too high, too quick. The response by a large segment of people was to jump out of the pot and protest against the actions of the Bureau of Land Managing. Though my personal opinions about the Bundy cattle and their right to range are mixed, my feelings about how the operation was managed and executed are clear; it was a complete debacle and a true exercise of government overreach applied by the BLM. Though a battle may have been won today, there is certainly still a war going on against our public lands. It is from here forward where we will be able to see if there will be long lasting positive effects from the efforts of many actively involved citizens. For all those who showed up in protest, for all those who shared the news and story of the Bundy’s, for all those who were so vocal in various forms of social media the question now is, what will you do from here on out? Will you stay involved in the public lands issues and fight back against the slow rise in temperature of our public lands management? My hope and prayer is that the next time the heat is turned up, whether that be a drastic overreach of power like the confrontation we saw this week, or a more mellow dramatic display like a new designation further restricting our access to public lands, that we will all react and make our voice known in this republic in which we so proudly love and defend. Behind every person following orders is someone ordering followers. It is time that the head the Bureau of Land Management resign over the current mismanagement of of the issue is North Eastern Clark County. 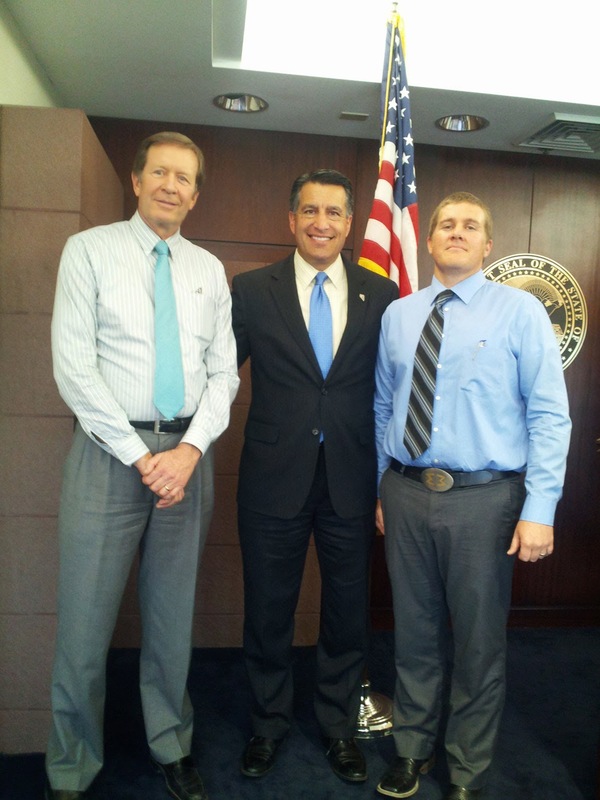 I had the opportunity to meet with and discuss public lands issues with Nevada Governor Brian Sandoval today. We had a productive meeting and were able to discuss the importance of access to our public lands and the administration of those lands here in Nevada. I appreciate the Governor taking the time to meet with us about these issues. Over 250 federal personnel directly involved, over 1,800 signs posted (ALL of which has been destroyed), millions in contracts and more in man hours. To pretend that this is about a few cows is a stretch.